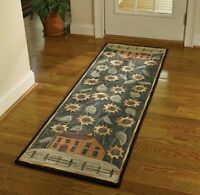 Hand-knotted Oriental Carpet 4'3" x 5'7" Kashmir Wool Rug...DISCOUNTED! manhattanorientalrugs has no other items for sale. 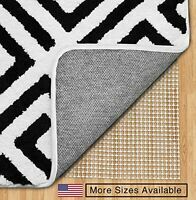 Mohawk Home Rug Tape Pack of 2 - 10" x 20"